Does your scale make you feel bad when you step on it? So many people depend on that number on the scale to determine whether they feel good or bad when they weigh themselves, but according to the creators of the Shapa scale, weight is a metric of the past. 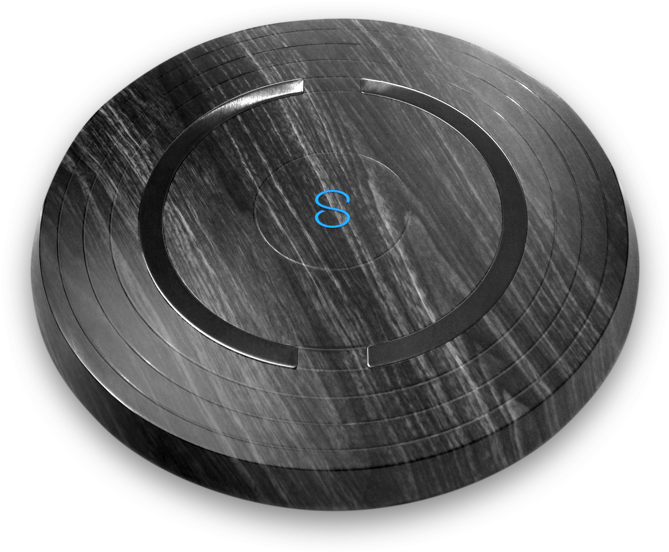 Shapa doesn’t look like a normal scale, because there’s no screen… it will never tell you what you weigh. The Shapa captures bone density and muscle mass in addition to your overall weight (and it’ll also take in the data from fitness gadgets like the fitbit or apple watch) then it analyzes all the data and simply tells you if you’re on the right track or not. And it’s on sale right now.